This is a recently remodeled first floor condo in Langley Gardens. 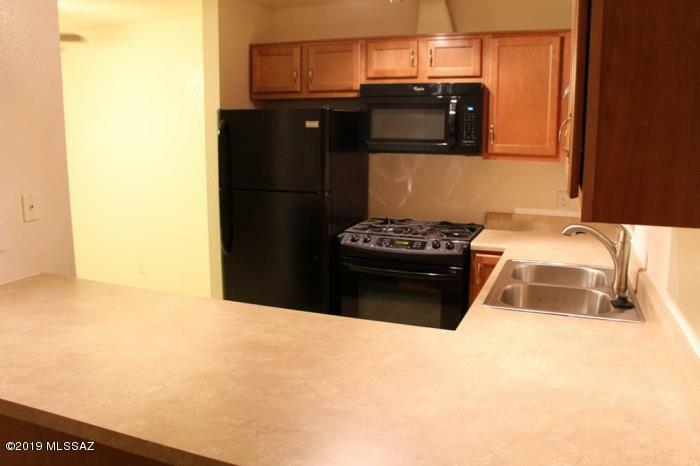 It has updated kitchen and bathroom cabinets, sinks and vanitiesas well as kitchen appliances. 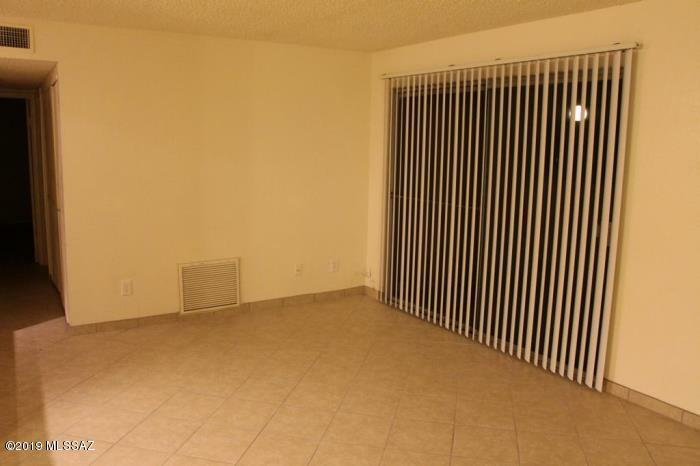 The condo has tile floors throughout for easy maintenance. 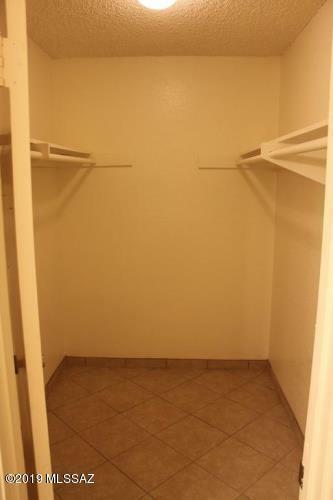 The complex itself features several pools, playgrounds,laundromat and a clubhouse and is close to grocery stores and Park Mall. 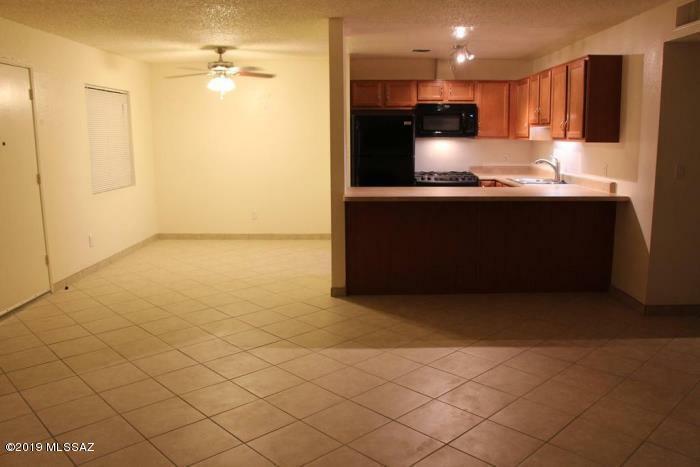 Come make this your home or rental! Courtesy of Usrealty Brokerage Solutions. Listing provided courtesy of Usrealty Brokerage Solutions. Listing information © 2019 MLS of Southern Arizona.